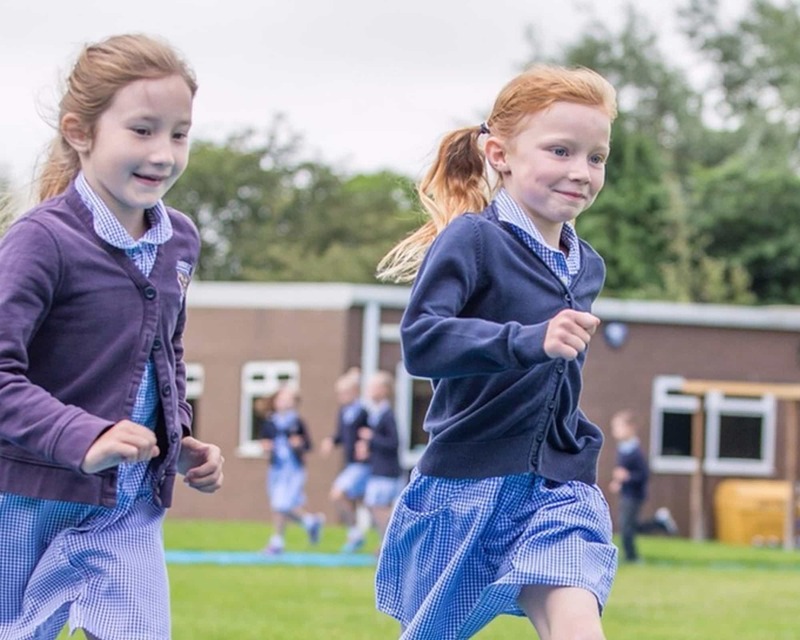 The aim of The Daily Mile is to improve the physical, social, emotional and mental health and wellbeing of our children – regardless of age, ability or personal circumstances. The Daily Mile is a social activity, wherein children run, jog, cycle or even scooter – at their own pace – in the fresh air with friends. Children can occasionally walk to catch their breath, if necessary, but should aim to run or jog for the full 15 minutes. How The Daily Mile Works! It takes place over just 15 minutes, with children averaging a mile each day. Helps to improve fitness and healthy weight. It encourages children to be aware of their health. 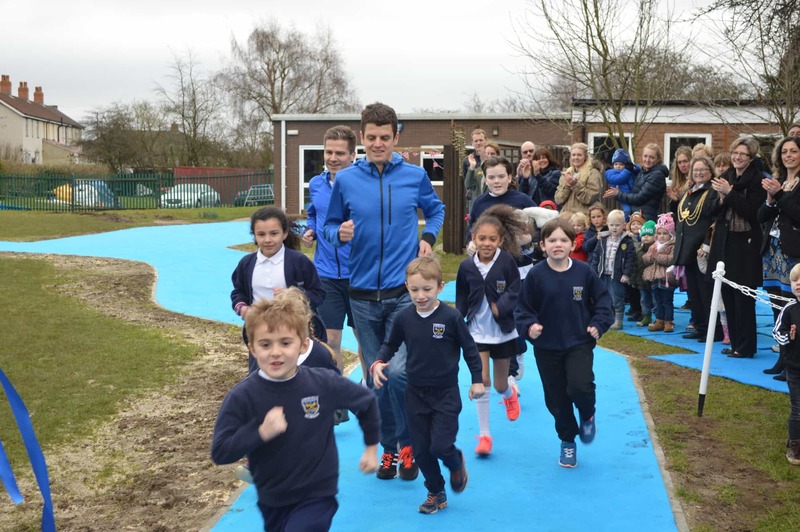 It’s fully inclusive; every child, whatever their circumstances, age or ability, succeeds at The Daily Mile. Children run outside in the fresh air – and the weather is a benefit, not a barrier. No training is needed for teachers. 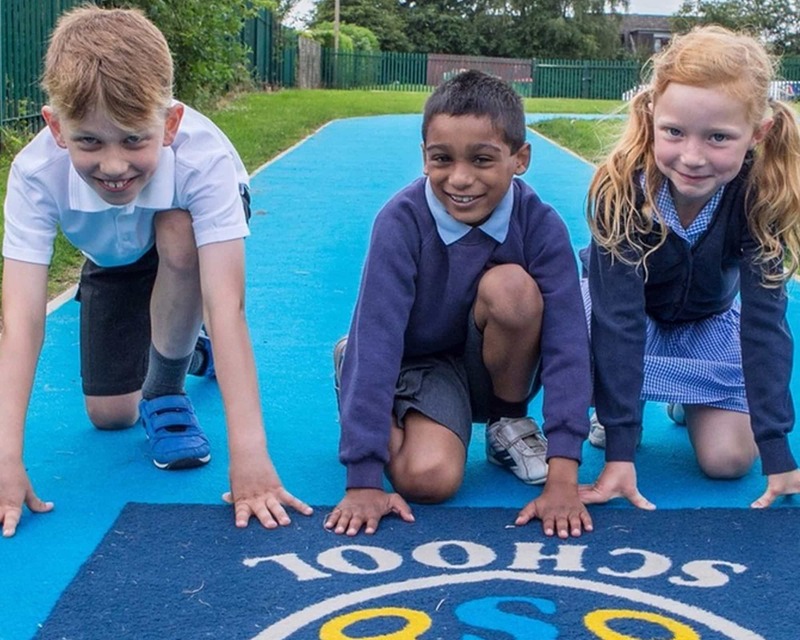 Children run in their uniforms so no kit or changing time is needed. It’s social, non-competitive and fun. Children return to class ready to learn. Physically active children and young people perform better academically than their inactive peers and those who are most active benefit the most. Ideally, your Daily Mile route should have a firm and mud-free surface….and this is where we can help! 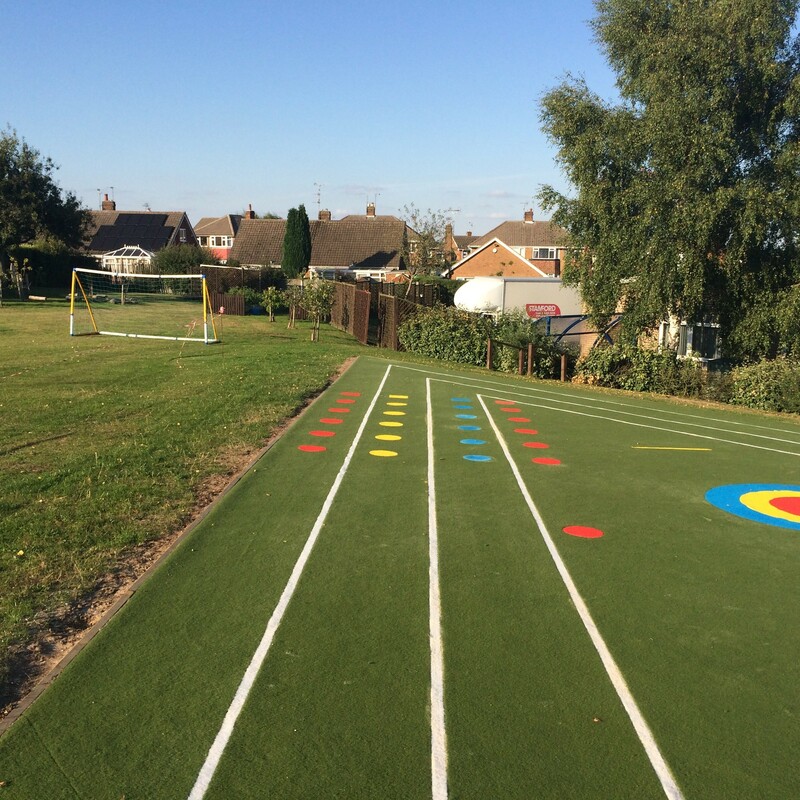 With over 30 years experience in the play industry we are able to provide a variety of surfaces to help you implement the Daily Mile initiative. This includes surfaces such as wetpour rubber crumb and our most popular surface – synthetic carpet. 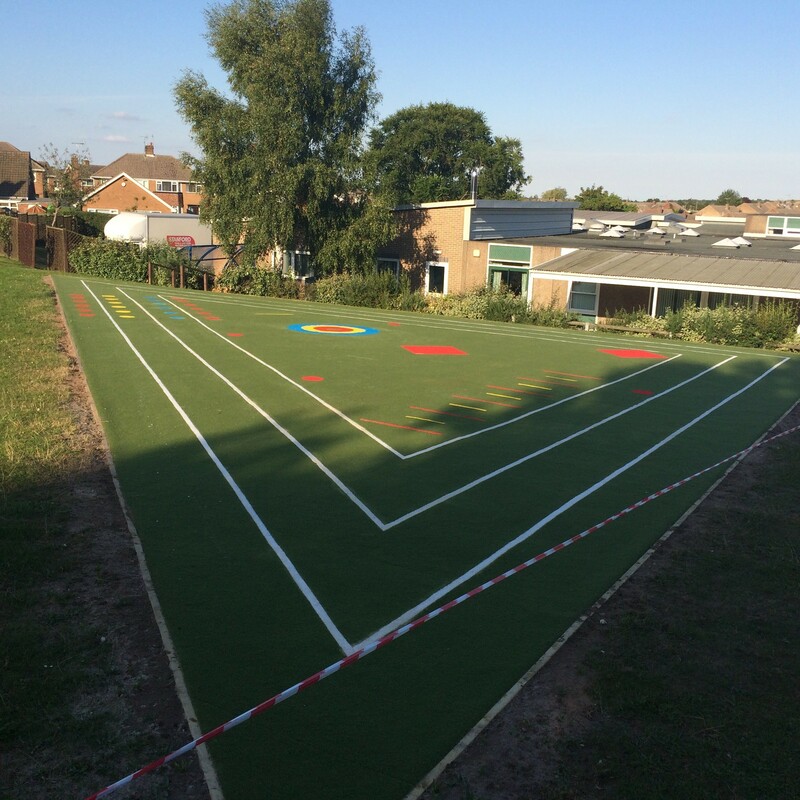 Our carpet is manufactured in the UK to the recommendations of EN15330, available in a wide variety of colours and can be designed to suit any space or landscape. For further information please contact us either via the website contact form or through our Head Office on 01757 706607.